The function of the brain has spiritual importance! Join Kenneth and Gloria Copeland and Dr. Caroline Leaf on Believer’s Voice of Victory, as they explain the interaction between the spirit and the mind. Learn how God’s commands about our thoughts have scientific implications. Guard your heart and mind, so you can think God’s way! In this video: What is a Sound Mind? Do you know what it means to have a sound mind? Join Kenneth and Gloria Copeland and Dr. Caroline Leaf on Believer’s Voice of Victory, as they share the most effective way to renew your mind through supernatural word and thought replacement. Fear distorts the truth—love will help you keep a sound mind as you think God’s way! When you think God’s way, you can achieve a sound mind! Join Kenneth and Gloria Copeland, and Dr. Caroline Leaf on Believer’s Voice of Victory, as they dive into the secular idea of mental health, and how to overcome the fearmongering behind it. 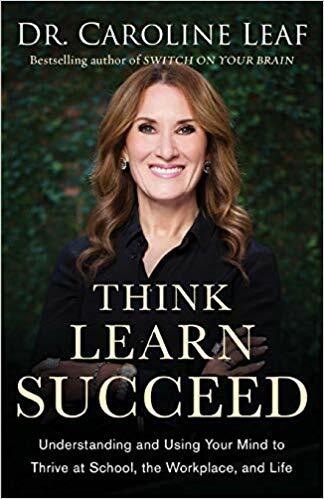 Learn to start each day without worry, with a forgiveness mindset and with love, to achieve the biblical description of a sound mind. You can’t control circumstances, but you can control your thoughts and reactions! Join Kenneth and Gloria Copeland and Dr. Caroline Leaf on Believer’s Voice of Victory, as they share how perfect love casts out fear, sadness and hopelessness. Learn how making the decision to operate in love every day can change your life. God designed you to activate supernatural intelligence! 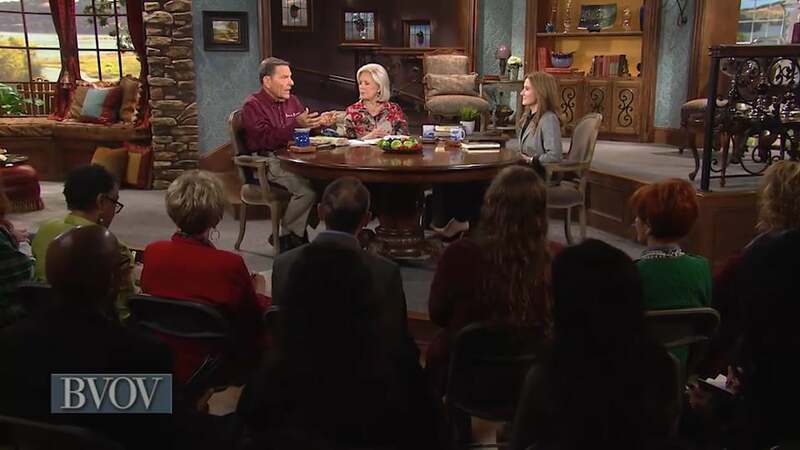 Find out how on Believer’s Voice of Victory, as Kenneth and Gloria Copeland, along with Dr. Caroline Leaf, share the importance of growing and developing your brain for spiritual health. The Bible is the story; science tells us how the story works! Watch the next week in this teaching series, The Science Behind the Power of Your Identity in Christ.